Breast cancer is the most common cancer among women in Singapore. Based on the latest cancer registry report released in 2017, it was estimated that over 1,900 women are diagnosed yearly. However, with early detection through regular breast checks, breast cancer need not be a death sentence. In fact, there can be life after breast cancer. 1. 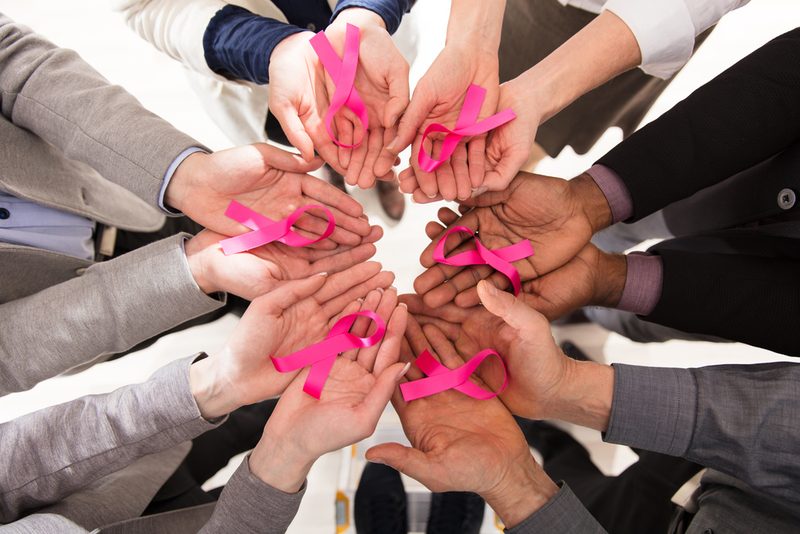 Supporting breast cancer survivors and caregivers in their times of need. 2. Enabling free mammogram screenings for low-income women. 3. Empowering the community with the life-saving message that Early Detection Saves Lives, Saves Breasts. Empower every woman to take charge of her breast health with regular breast self-examination, clinical check-ups and mammogram screenings. Your contribution will help to raise life-saving awareness, and support to women and families affected by breast cancer.